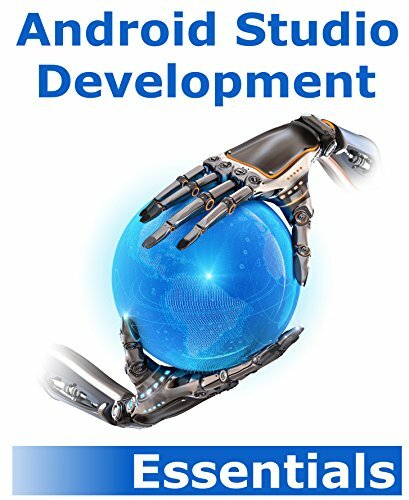 The goal of this book is to teach the skills necessary to develop Android based applications using the Android Studio Integrated Development Environment (IDE) and the Android 4.4 Software Development Kit (SDK). Beginning with the basics, the book provides an outline of the steps necessary to set up an Android development and testing environment. The goal of this book is to teach the skills necessary to develop Android based applications using the Eclipse Integrated Development Environment (IDE) and the Android 4.2 Software Development Kit (SDK). Some Java programming experience is assumed. This is a concise introduction for mobile app developers and designers. Through easy-to-follow tutorials, code samples and case studies, the book shows the must-know principles for user-interface design for Android apps running on the Intel platform.